Custom cloth banners. 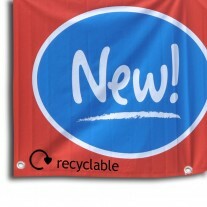 These fabric banners are printed onto white flame-resistant polyester, making them durable yet flexible. Ideal for high wind conditions such as building covers, but equally at home for promotion for museums, fetes, events and retail advertising. 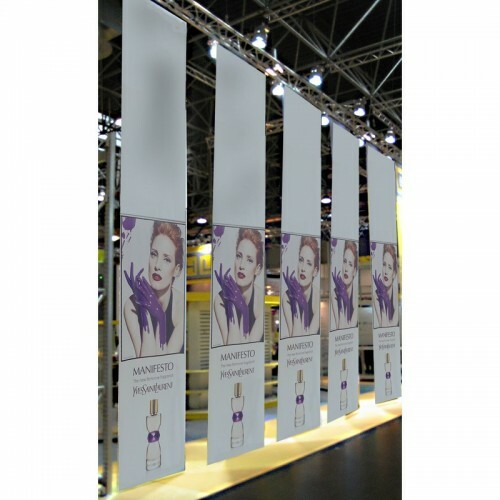 Our cloth banners are printed in stunning full colour using odourless HP Latex eco-friendly inks. Buy online below, with fast service throughout the UK. The easiest way to get you canvas printing under way is to call us on 0844 800 1020 and talk to one of our digital print advisers. 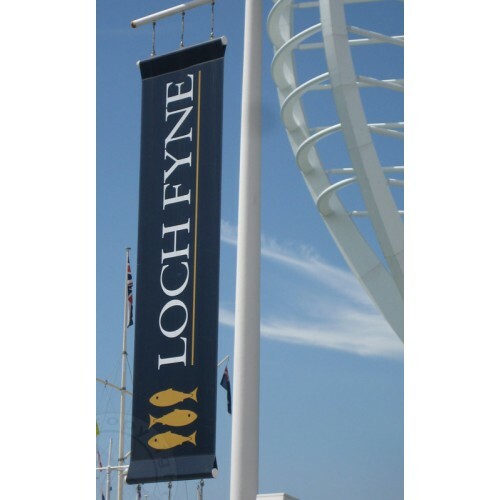 We have been making banners for over 25 years and are here to offer you free expert advice on how best to use banners to get notice. How Are Custom Canvas Prints created? Our large format outdoor digital printers produce stunning custom banners and fine art prints. When printing on canvas the inks give a more muted effect than you will get with PVC. Often this is exactly the reason people choose canvas. Using vibrant outdoor durable solvent inks you get you noticed. Whether you need one full colour banner for advertising a fete of 100's to launch a product with over 17 years experience of printing on canvas, we can help. What are canvas banners used for? Canvas tends to be used for 'mood' banners rather than advertising banners. As such they tend to be used as hanging art in leisure centres, receptions, museums, art galleries The non-reflective finish of canvas works with stage and camera lighting making these banners ideal for theatrical productions, press conferences and trade shows. 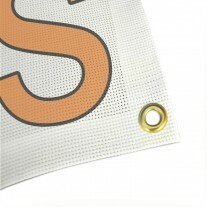 This printable canvas banner material has a matte finish and is made with a heavyweight 22mil thick polyester base. The inkjet coating on one side is compatible with most wide-format inkjet printers. 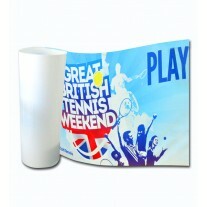 Suitable for indoor and outdoor banners and posters.